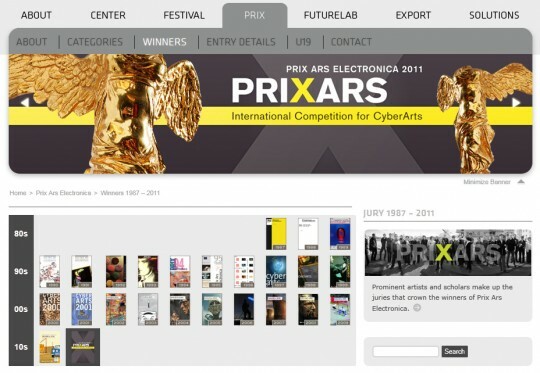 I am very pleased to announce that Dead Drops won an Honorary Mention at Prix Ars Electronica 2011! TELE-INTERNET – The 2010 Ars Electronica Internet Shop! OPEN CALL: If you happen to be at Ars in September and you were interested to give a lightning talk or to squad a table with your project please get in touch with the TELE-INTERNET team. and more and more and more ….